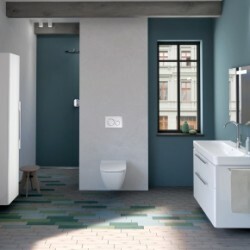 Washroom Washroom has developed its Iconica collection of washroom solutions to suit young workforces. 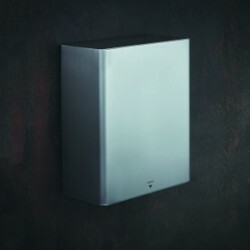 Allgood Modric Washroom BIM objects are now on the NBS National BIM Library including recessed washroom panels, surface mounted hand dryers and accessories. 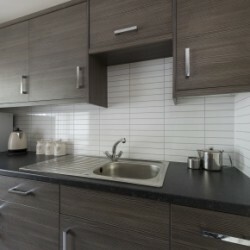 Norman Piette is one of the oldest timber and builders’ merchants in the British Isles and has been selling Fibo wall panels for over 20 years. Geberit Smyle is offering quality, attention to detail and ease of installation with its Geberit Style series. 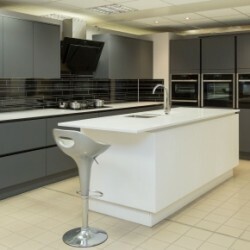 Fibo UK launched its new Kitchen Board range at CIH Housing in Manchester in June. 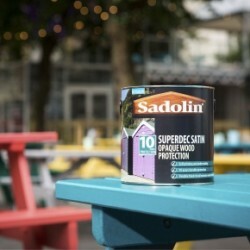 Sadolin Superdec has been used to create the ideal platform for Festival Square, the Manchester International Festival. 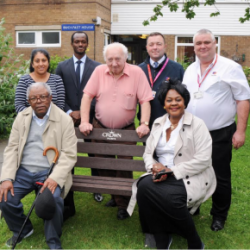 Residents in Enfield have been treated to a new bench as part of the partnership between Crown Paints, Mitie Property Services and Enfield Council. 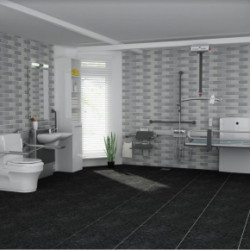 Closomat has introduced a new solution to enable stylish options to support people as they begin to require additional care in daily life. 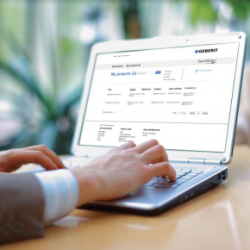 The Geberit Bathroom Collection now features on the online SpecMaster sanitaryware specification tool. 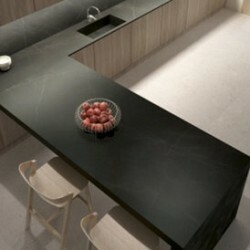 Watch highlights of CRL Stone at The Natural Stone Show showcasing their Ceralsio Porcelain and CRL Quartz surfaces.